For administration courses in early childhood education. 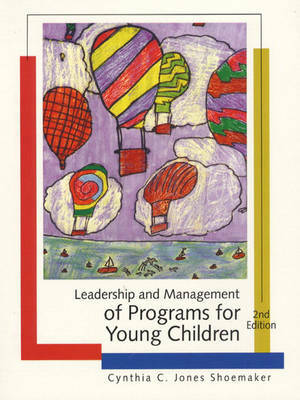 This is the only early childhood administration text on the market that emphasizes the role of leadership and the importance of program planning in the administration process. Designed for administration courses in early childhood education, it specifically targets leadership skills and applies important research behaviors to Early Childhood Care and Education programs. This book contributes a wealth of detailed information on the specifics of creating a thriving early childhood education program.